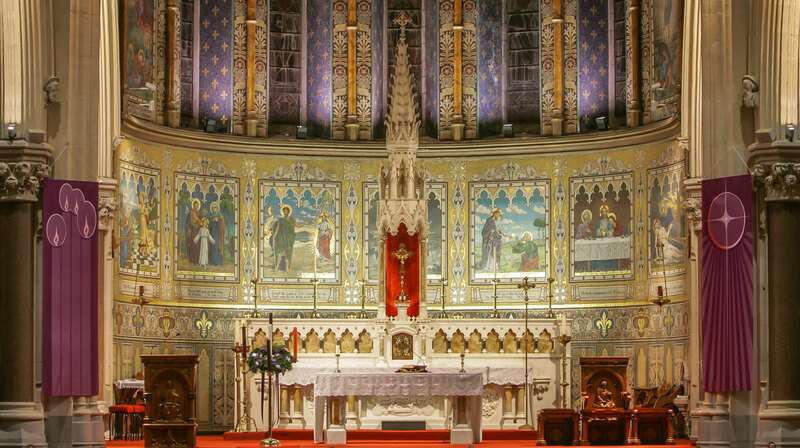 St Mary’s Parish, is the focal point for our worshipping community. Our parish is inspired by the teachings of Jesus Christ. We want to celebrate God’s love for everyone through our words and actions. Whether you are from Drogheda or are new to our community, we hope that you will feel sense of belonging and welcome in our parish. This website is a guide to some of the activities within our community and an invitation to you to become part of our parish.